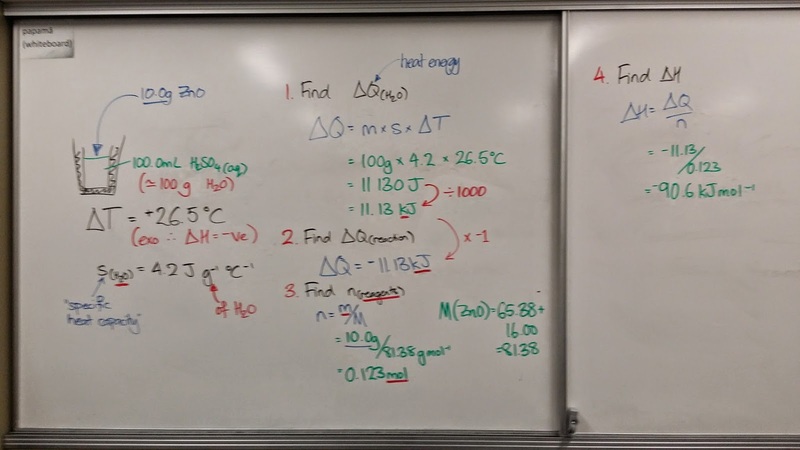 We do experiments using calorimeters to find enthalpy changes. The change in temperature of the solution is translated into an energy change for the water component of this solution. This is then inferred to be the equal (but opposite) value for the energy change for the reactants. This can then be used to calculate the enthalpy change.